INNOVATION THAT MAKES SENSE ! Making 300 Series Stainless Steel Work! Eliminates Galling and Seizing on Stainless Steel, Titanium, Aluminum Bolt and Nut Threads. Keeps Threaded Stainless Steel Pipe and Fittings from seizing. Limited Warranty to never seize when used in accordance with the bolt and nut manufacturers recommended torque values. Never Gall is considered a permanent lubricant under normal conditions and use. Thread dings, dents, sand, paint and debris are not a deterrent to Never Gall. For use on threaded Stainless Steel Pipe, Unions, Fittings and Flanges in non potable systems only. Allows you to use Teflon tape instead of messy hard to remove coatings. and torches. Paint over Never Gall with 2 part marine epoxy paint. ​Manufacturers, Municipal Maintenance and Distribution Crews and Contractors are finding an increase in production. Eliminates the application time and mess associated with the use of anti seize lubricants. No cleanup needed in post production of equipment or prior to painting with 2 part epoxy coatings. Paint Normally over Never Gall with 2 part marine epoxy paint and as seen in the video on the video tab you will see how easy the nut can be removed. Potential multiple use under manufacturer recommended conditions. 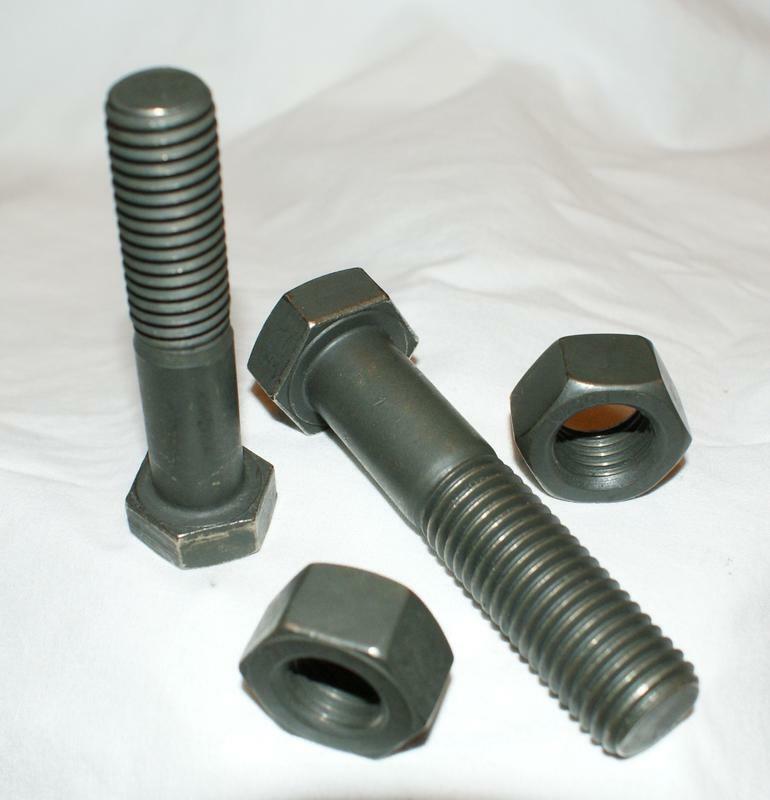 If you ever have to cut off a Bolt and Nut coated with Never Gall, due to galling or seizing , we will send you a new Bolt and Nut free of Charge ( See Limited Warranty for details ). using only Standard Plumbers Teflon Tape. Ask for Never Gall from these quality Manufacturers Today.